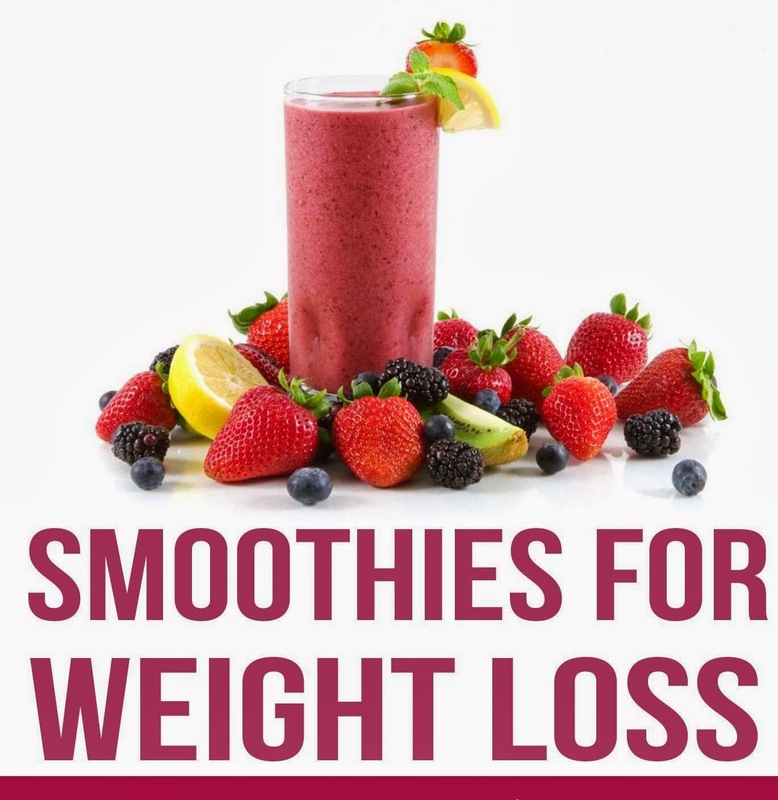 The reason why smoothies are one of the best options for weight loss is that they are packed in nutrients, and give your metabolism a quick boost. Smoothies are a glass full of relatively low-calorie and healthy ingredients, and keep you full for longer time periods. Healthy smoothies can be used to kick-start your day, or even opted for after a strenuous workout session. For quick weight loss, you just have to pick the right ingredients that include the correct mix of protein, complex carbohydrates, essential fats, vitamins and nutrients. These power-packed smoothies help enhance weight loss by boosting your metabolism, keeping you full for hours and increasing your energy. Here are some recipes of delicious, easy-to-make, and low-calorie smoothies that aid in quick weight loss. Blend all ingredients until smooth. Serves one. Blend all ingredients together until smooth. Serves two. Blend all ingredients together until smooth. Serves one. Blend until smooth. Serves one. The ideal time to take these smoothies is morning. A tall glass of any of the above smoothie will keep you full at least until lunch. Along with a healthy diet, it is important to workout regularly for effective weight loss. It is also important that you choose the freshest ingredients, not anything off shelves such as canned or tinned items. Smoothies should be made and consumed fresh. Keeping it refrigerated for a day or two may not be a healthy option. Click here for more Fast & Natural Weight Loss Tips.